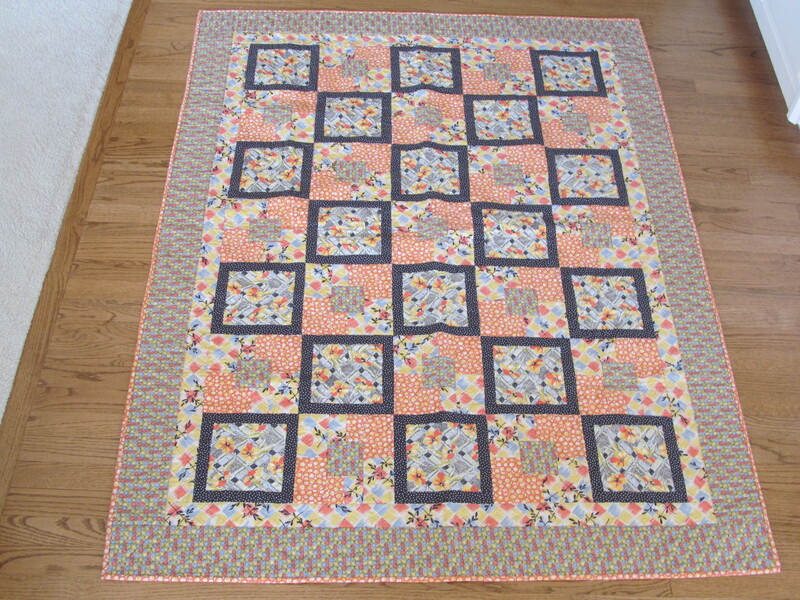 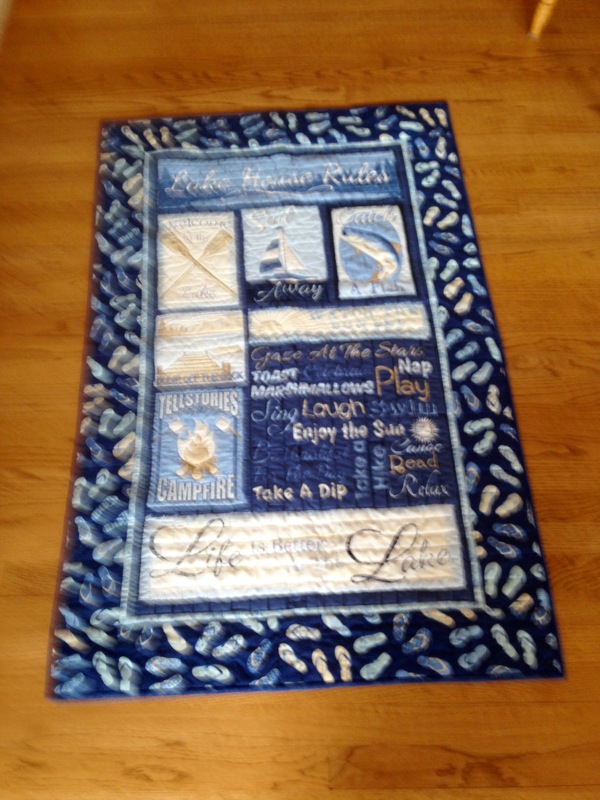 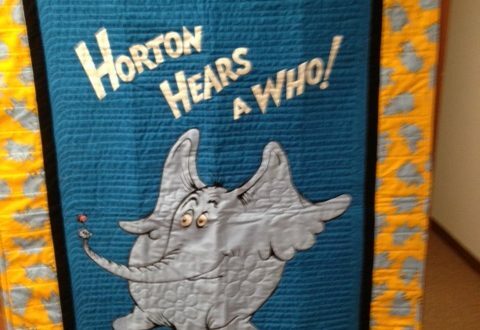 “Bartholomew Reef” is a great kid’s quilt. 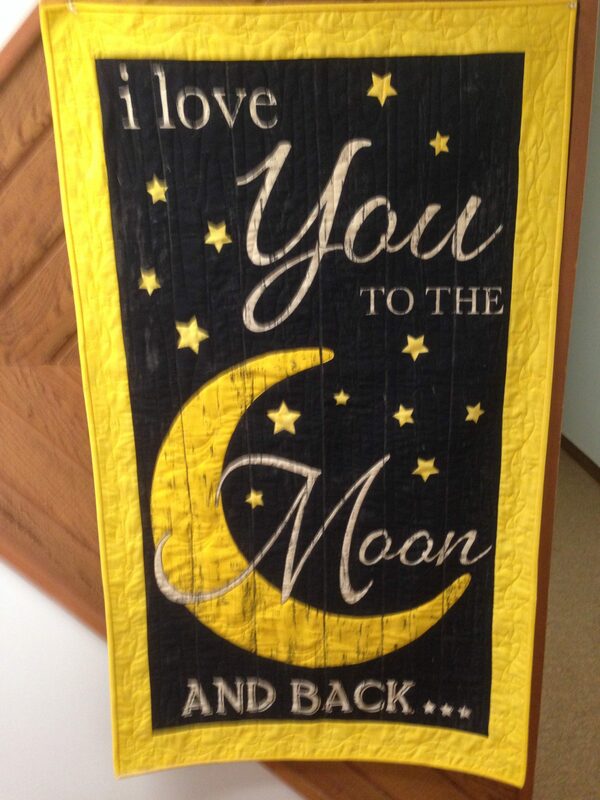 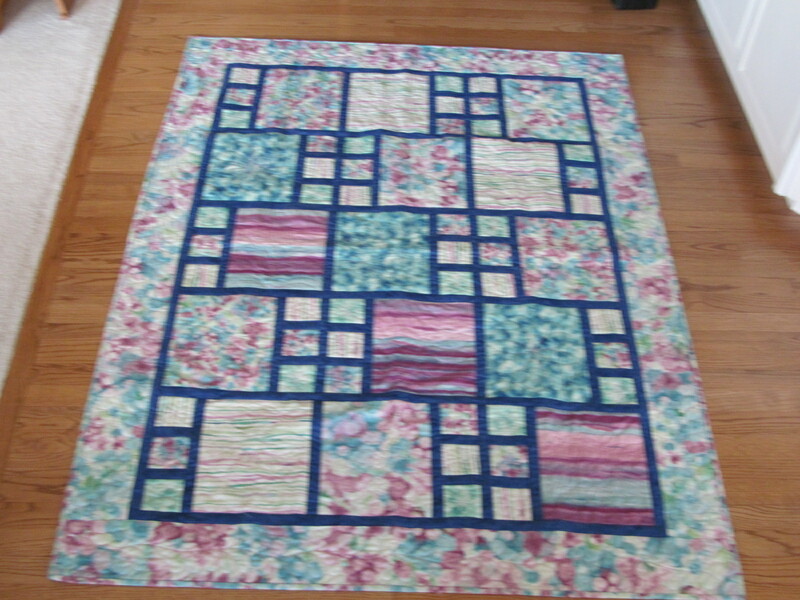 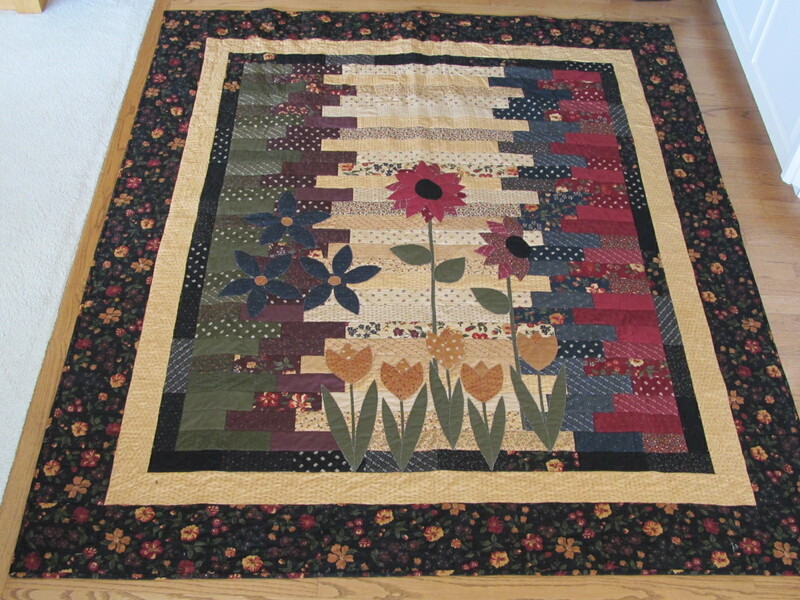 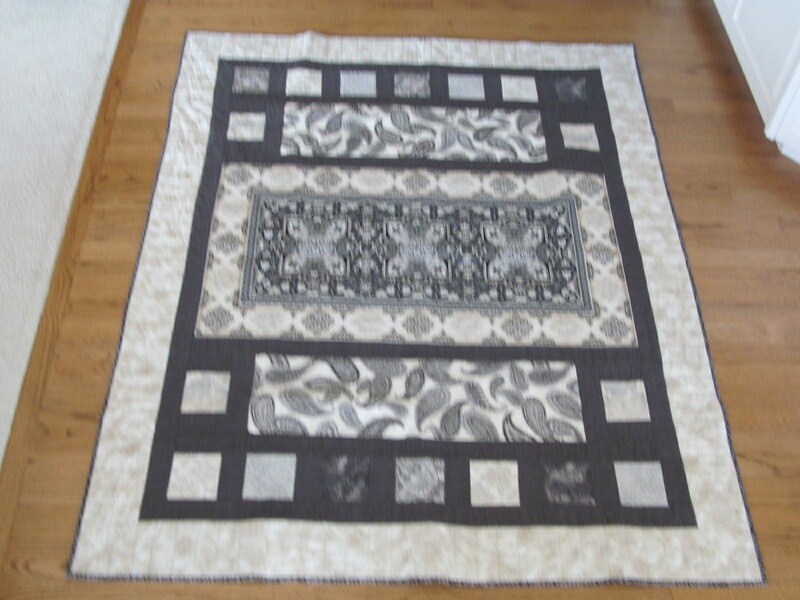 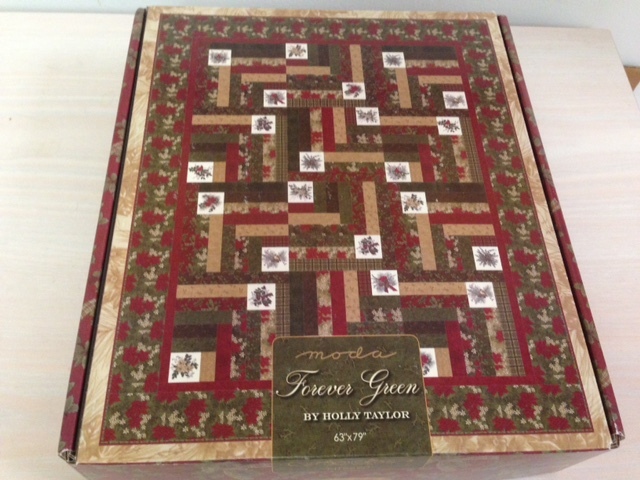 This is another 5 yard quilt but has no finished picture as the pattern will be just like the quilt above (014). 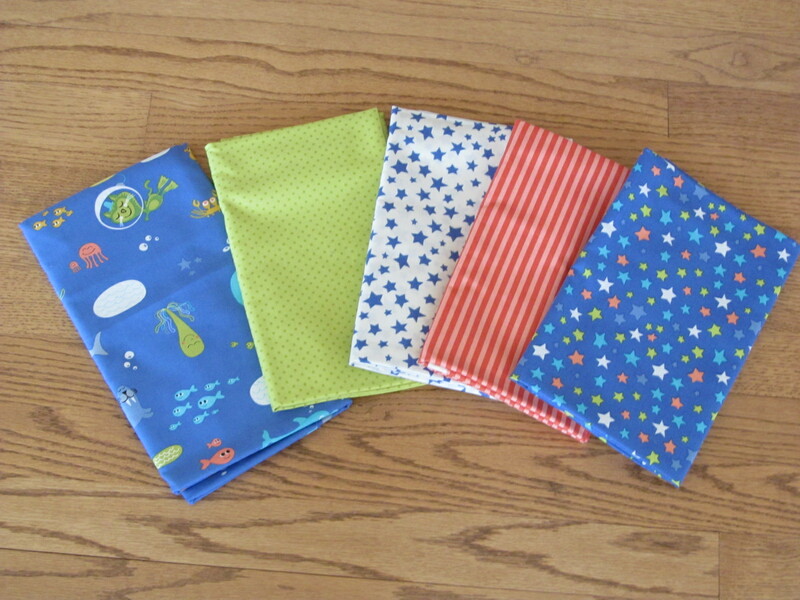 I took a picture of the 5 images so you can fall in love with the fabrics too. 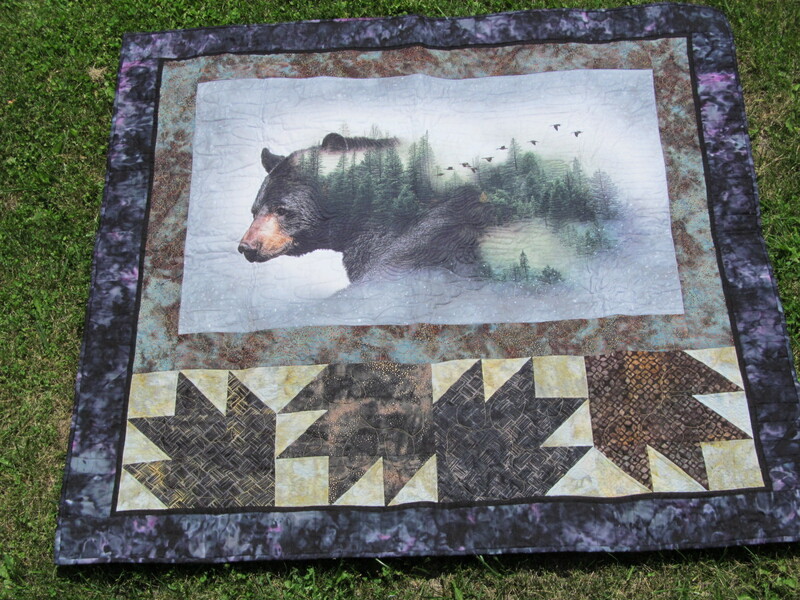 Kit is $59.95 and includes the pattern.